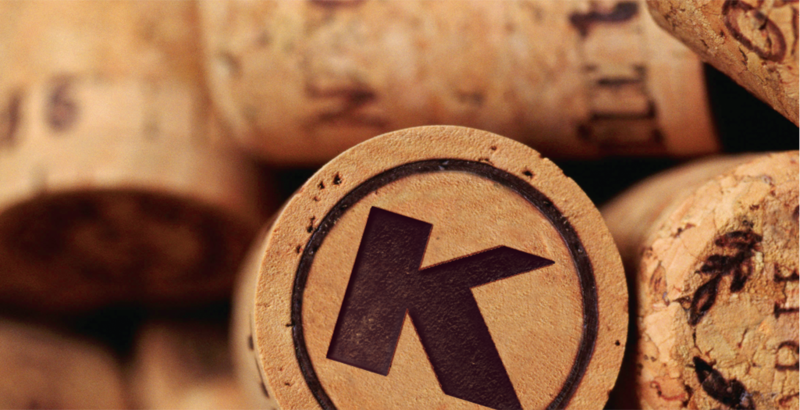 Portada > Empresas > Certifíquese > Why Get Certified Kosher? Quality: 3 of 5 shoppers buy kosher for higher quality and increased food safety.2 Having your products certified indicates that they have undergone rigorous inspections and have been produced at the peak of kosher values. Faith: The laws of kosher satisfy the religious dietary rules of one-fifth of the world’s population. Indeed, religious Jews, Muslims and many other faithful worldwide buy kosher to fulfill their religious obligations. Health: People with health restrictions, such as food allergies, buy kosher because the certification process ensures that nothing that’s not supposed to be in a product has gotten in. In 2012, a standard American supermarket carried an average of 19,000 kosher products, and no wonder: recent studies showed that more than 12 million shoppers purchase kosher exclusively or very often. The diversity of Kosher products has also expanded greatly. Hundreds of thousands of products, from canned staples to gourmet cuisine, mass-produced flavors and hand-crafted baked goods, display the confidence of the OK Kosher symbol. When your company goes kosher, you break into a new market that has never been bigger, and is growing every day. We look forward to partnering with you to make these possibilities your company’s reality. MARKET AWARENESS: Displaying the OK Kosher symbol on your product is proven to be a top marketing strategy to ALL kosher segments. ROI (Return on Investment): We work closely with you to ensure the best Return On Investment. ROI (Return on Ignoring): We provide insight and information to help you respond to what consumers want. We know that all of these and other factors enter into your decisions about kosher certification and we are happy to answer any questions you have.